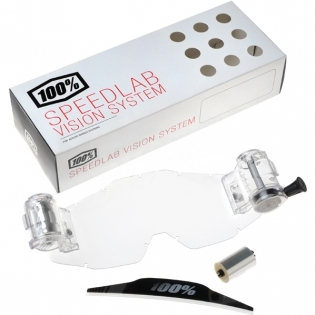 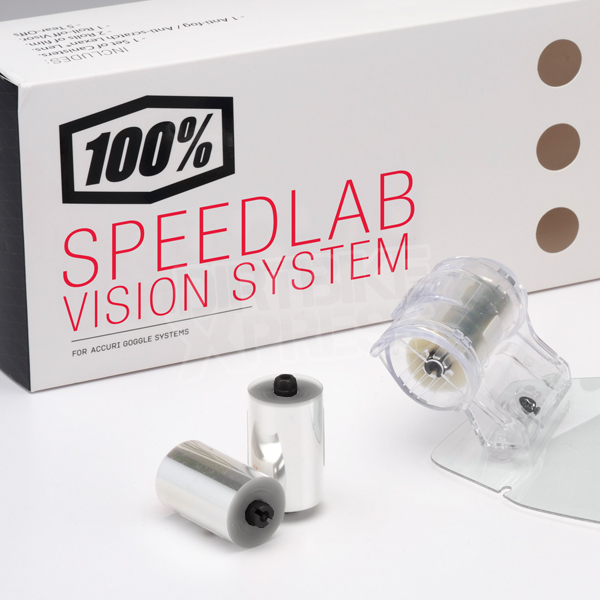 The Speedlab Vision System arms you with 25-30 clear views in this easy to use system. 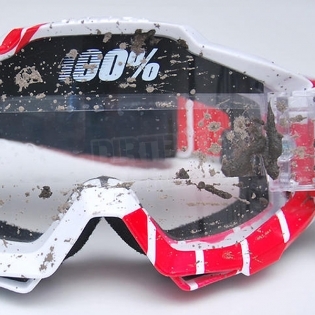 Fits all Accuri and STRATA goggles. 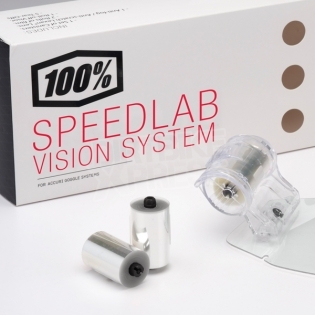 Please note: Due to the outriggers, this system will not fit on the Racecraft model.